If you fail to obtain planning permission or comply with the details of a permission then it’s known as a planning breach. A planning breach isn’t illegal and it’s quite often that the council will permit a retrospective application in cases where planning permission hasn’t been applied for at that time. Having said this, if the breach involves a previously rejected development or the retrospective planning application is failed the council can issue an enforcement notice which means that you will have to put things back to the way that they were. If the local planning authority in Glasgow serve an enforcement notice on you then it’s more than likely that they will consider that you’ve broken planning control rules, this is because they have considered that what you are doing or have done is damaging to your neighbourhood. It is illegal for you to disobey an enforcement notice unless it’s appealed against. You can appeal against both the refusals of permission and enforcement notices but if the verdict does come out against you and you are still refusing to comply then you may be prosecuted. Here at Archi Plan Glasgow we specialise in retrospective planning and can take care of the drawing work involved in the application process. 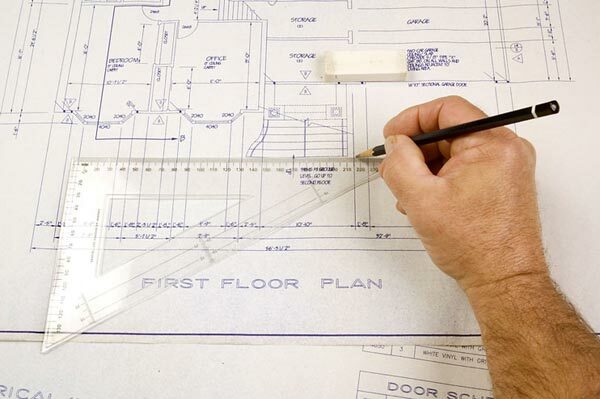 We have been dealing with retrospective planning for many years and have a wealth of experience along with all of the knowledge that’s required to offer a first-class service. We pride ourselves on charging competitive prices for this service. When you get in touch with us about retrospective planning we will arrange to come out to your home in Glasgow, this is so that we can tell you more about this service, give you a free quote and answer any questions that you may have. For more information on retrospective planning simply give us a call today on 0800 520 0347 or email us at: admin@archiplanglasgow.com.